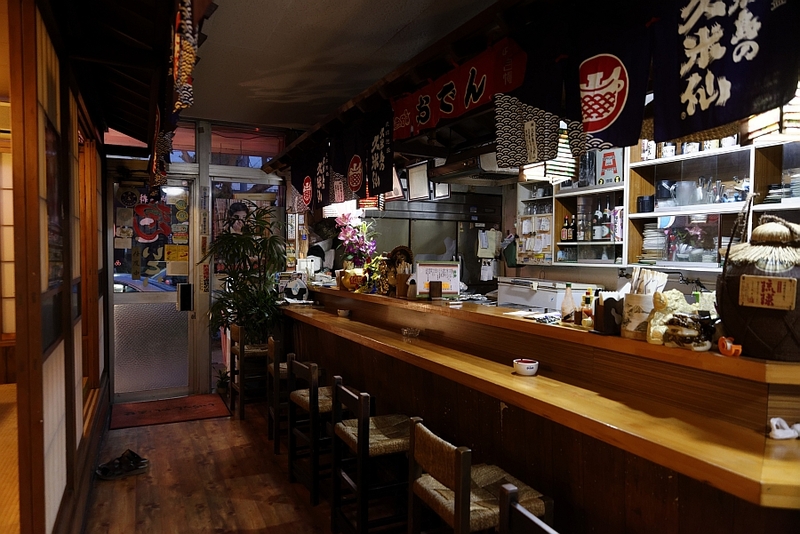 Tairagawa Japanese Oden restaurant Ikoi (rest) gives off a relaxing atmosphere just like its name suggests. 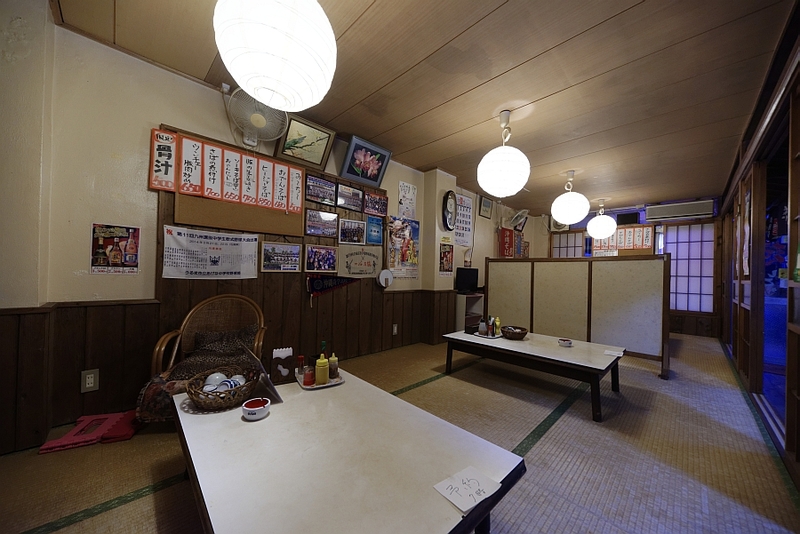 On the other side of the sliding door is a stylish Japanese room. The restaurant is full like always- after 45 years of business , it’s now a beloved local restaurant. 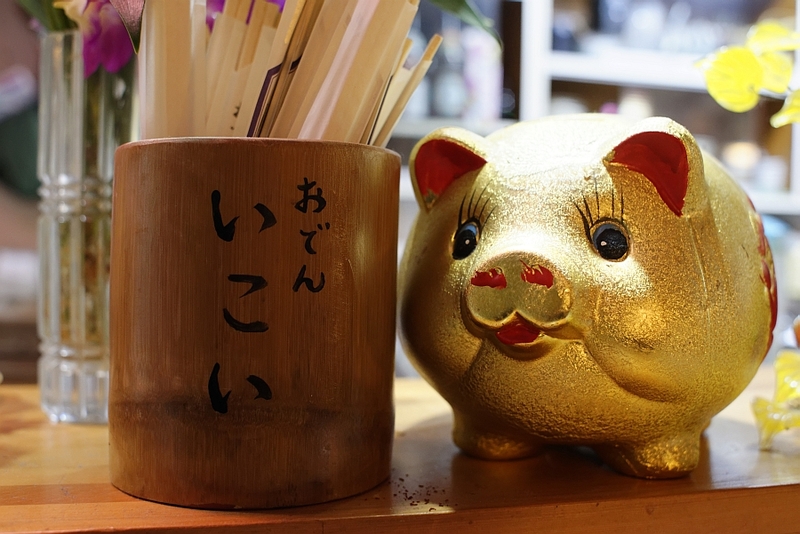 Part of the reason this restaurant is so popular is their hard working owners, Matayoshi Toyoko. and finishes cleaning at 2 AM. “I only get around 4 hours of sleep, but I’m doing,” she laughs. Even during our interview she was busy with phone orders and customers in the restaurant. 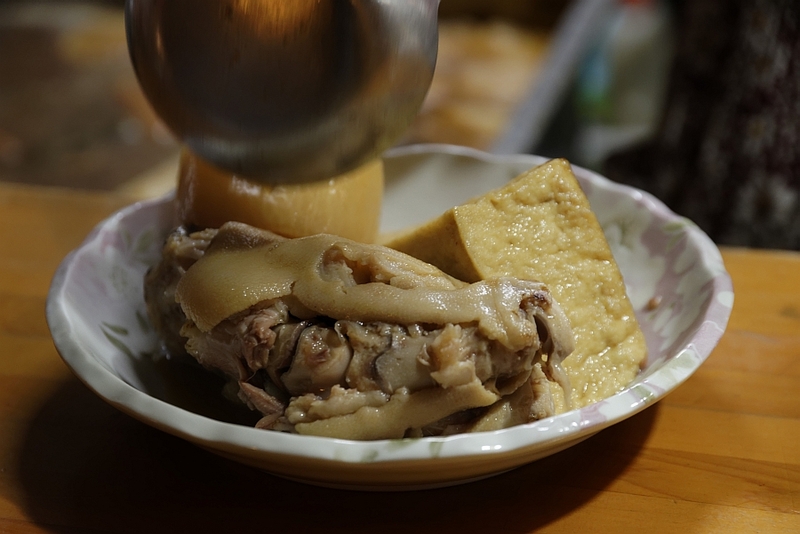 a must have in Okinawa Oden, and a rich broth made from their secret dashi mix. 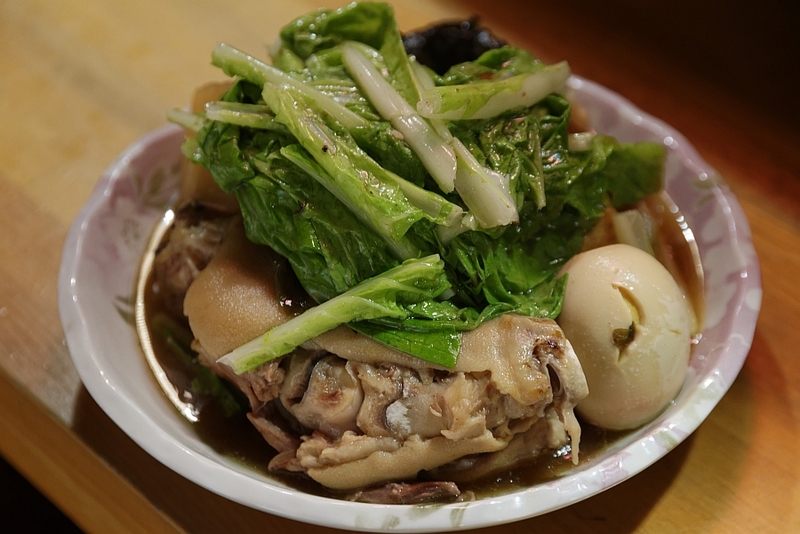 Their famous Tebichi are huge, about the size and width of two rice balls. so there’s no need to limit yourself! 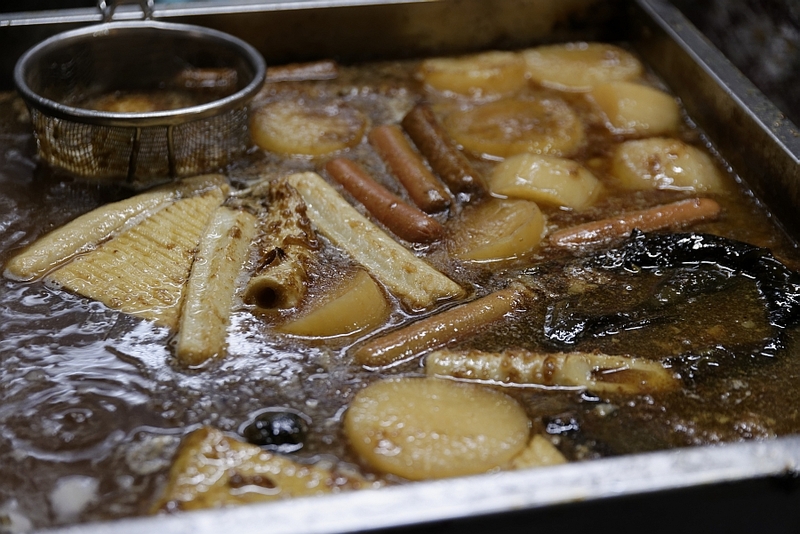 The restaurants dashi, the heart and soul of the Oden, is handmade from Toyoko’s secret recipe. 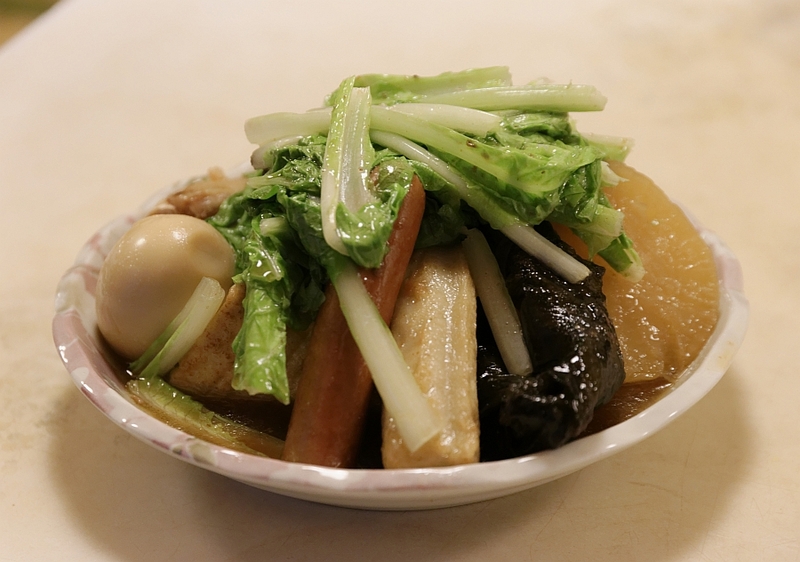 Her dashi soup is one of a kind, with a fantastic flavour that she’s continued to guard for years. 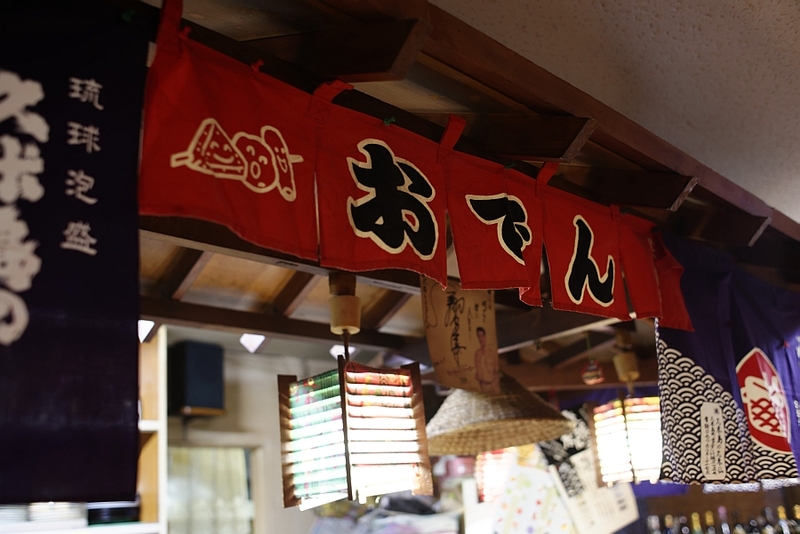 “unchanging” flavor is what makes this restaurant a classic. and the owners work hard to create an atmosphere where everyone feels welcome. many of whom come for good conversation as well as delicious food. 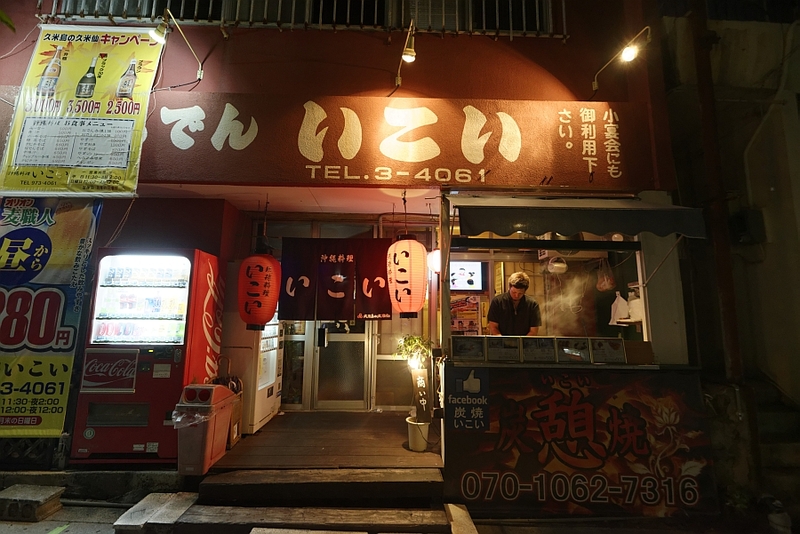 As the sky slowly fades and the air grows cool, customers are drawn to the red glowing lamps. as they turn and enter the shop.